Open hours: Monday to Friday - 09h00 to 18h00. Saturday - 09h00 to 13h00. Closed Sundays and public holidays. 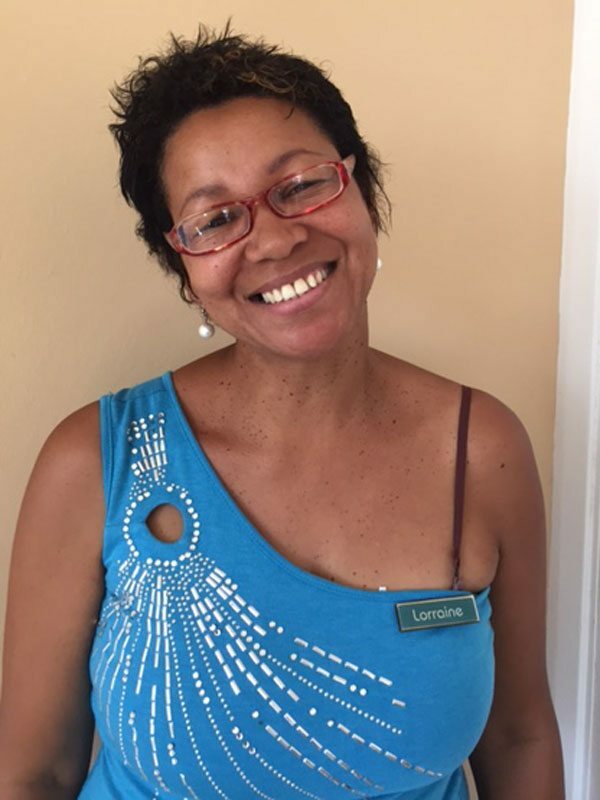 We opened in May 2008 and our two animal-loving groomers are Lorraine Wessels, who completed her diploma in Canine Beautification in October 1997, and Christine ‘Thandi’ Steenbok. At our spa, which is located adjacent to Country Animal Clinic, we offer a wide range of grooming services including bathing, dipping, grooming and nail clipping. We also groom cats. An added bonus is the presence of professional veterinary staff on the premises. 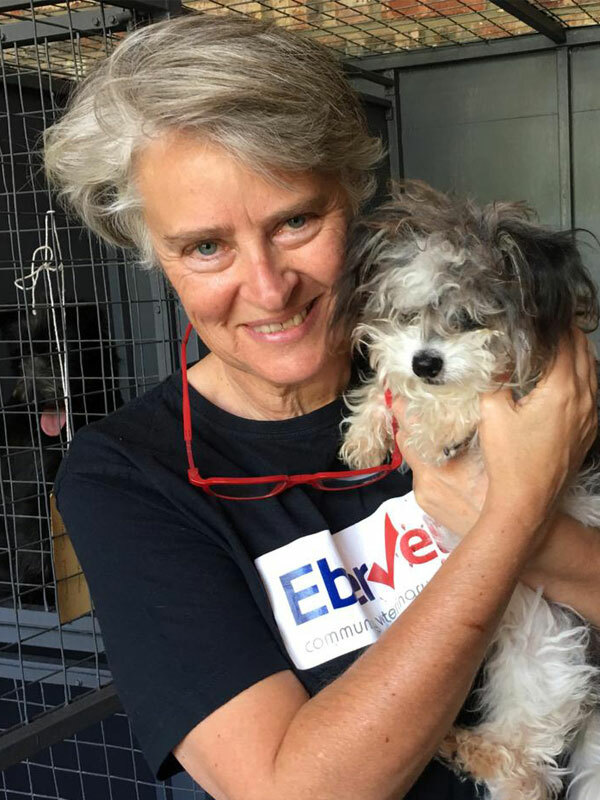 Dr Hilldidge Beer has been a veterinarian in the Helderberg area since 1991 and is currently the owner of two EberVet clinics, six Vetshops and a pet spa. Lorraine Wessels loves seeing the love and trust in her furry clients’ eyes when they come in for their spa treatment. If she didn’t have so many favourite customers at Country Pet Spa she might have worked at an animal rescue shelter. It’s Tasha the Toy Pom’s lovely personality that captured Christene Steenbok’s heart and when Tasha comes in to Country Pet Spa for her shampoo, she makes Christene’s day. 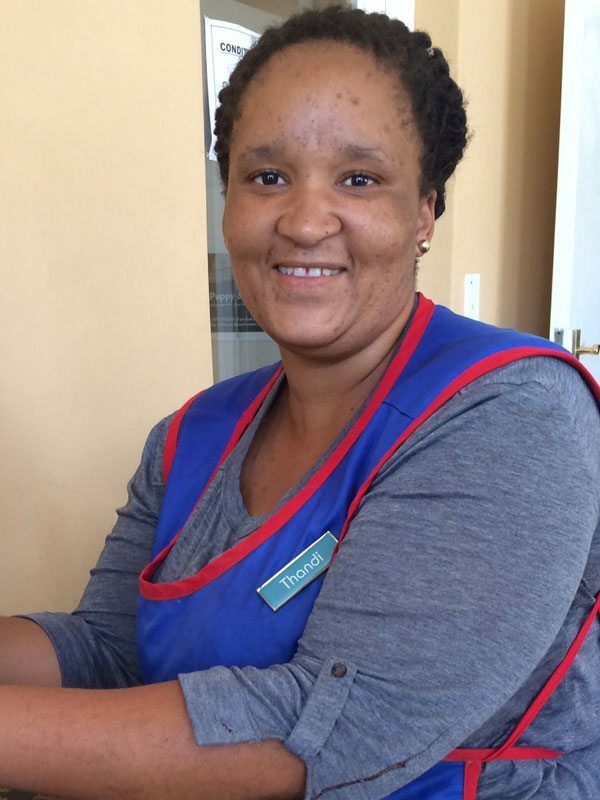 If she didn’t work with animals, Christene would have liked to work with disabled children .